Wilsonville junior league bowler Trevor Johnson rang in the New Year with a big trio of scores Saturday, Jan. 5. The 17-year old bowled scores of 226, 257, and 299, and "Every shot in the 299 game was flush pocket, leaving a solid 8-pin on his final roll," according to Wilsonville bowling coach Mick McMahon. "The solid 8-pin is considered the only true tap in bowling," McMahon said. That was a day before a high school bowling tournament hosted in Silverton, where Sprague, Dallas, South Salem, Silverton and McNary also competed. Wilsonville averaged 174 pins in the first 10 (of 20) games. After receiving a pep talk from McMahon, the bowlers upped the average in the next 10 games to 184 pins. The team finished in first place, 341 pins ahead of second place Dallas. 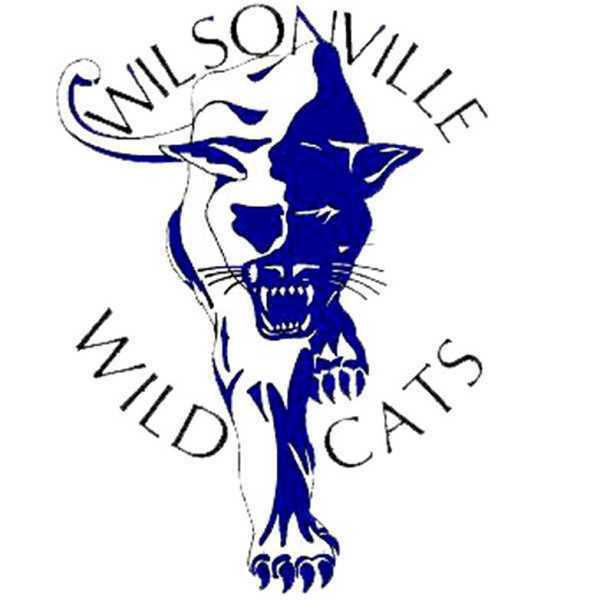 The strong results kept rolling in, as Wilsonville took first place in the districts tournament Sunday, Jan. 13, qualifying them for the state tournament. Wilsonville has qualified for state the past two years in a row, finishing in fourth place in 2017 and third place in 2018.